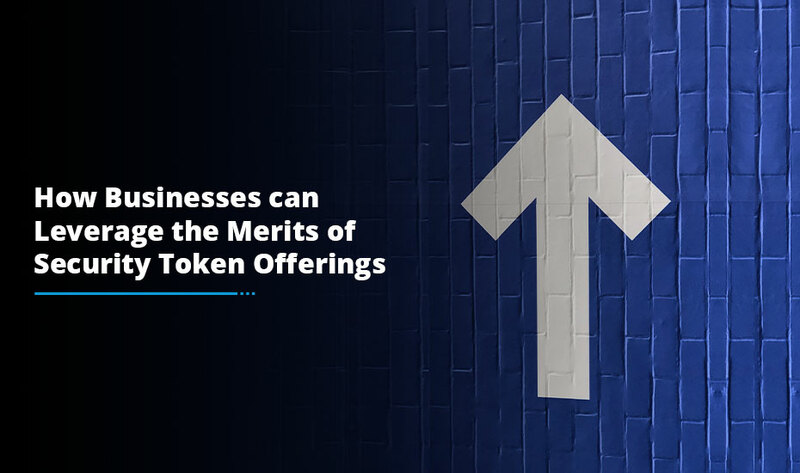 Security token offering, commonly abbreviated as STO, has radically reshaped the way enterprises can muster capital to fuel their business. This funding innovation is more profitable, reliable and regulated and has trumped the conventional formats of venture capital or angel investment. STO shields the interests of investors by tokenizing real-world assets such as real estate, automobile, stocks and more. Moreover, security token offering adheres to KYC and AML regulations which enable the investors to invest in the token without any restrictions. 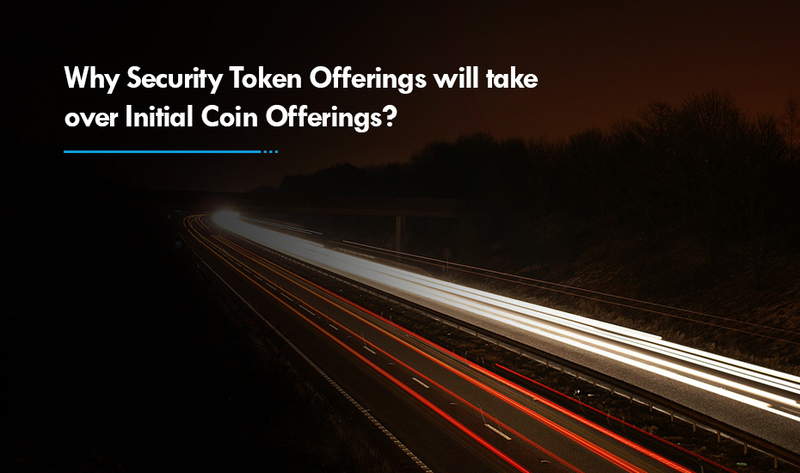 However, the positive aspects of security token offerings are not the only key to efficiently raise funds. Like other commercial products, an STO also has to count on an end-to-end marketing campaign to gain a competitive edge and boost the trust level of potential investors. 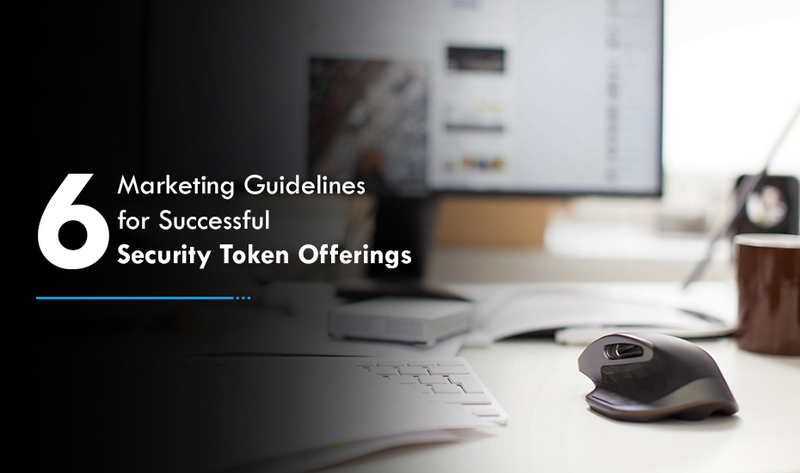 Below, we have outlined a few marketing guidelines which you can follow for efficient and successful security token offerings. Today, it is vital for organizations to host a user-friendly website to interact with potential investors. So, develop a robust and fast loading STO site with excellent content layout and ease of navigation to educate your potential investors about your project and create a strong brand positioning in the market. Try to include a press release section to share the latest achieved milestones in your STO project. Additionally, posting explainer videos and graphics on social media platforms would be a great idea for gaining traction. STO listing sites are alike business listing sites, which provide investors with the most up-to-date information about various upcoming, active and ended STOs. Listing your STO on such platforms will help you to build credibility for your projects and reach out to potential investors globally. Also, make sure to add a link to your website, whitepaper, project timeline etc. to render the most possible information to the visitors without making it look self-promotional. A comprehensive whitepaper is an excellent marketing tool as it entails technical, financial, commercial and every other essential detail that investors need to know about your STO project. The main objective of a whitepaper is to display your expertise and acumen. So, be descriptive as much as possible and use only professional language. Also, post the whitepaper on your website to make it easily accessible to the visitors. An airdrop refers to offering free security tokens to potential investors in exchange for their contact information or promoting your STO project on social media. It is the most guaranteed way to kick-start the marketing campaign, generate hype and nurture a dedicated community for your project. Besides, airdrops considerably augment the count of token holders resulting in better liquidity on the secondary markets. Hosting STO events is an optimum way to gauge interest and create a strong brand perception in relatively less time. Additionally, industry conferences offer the perfect prospect to meet with potential accredited and institutional investors. These events will also provide you with an opportunity to communicate with your target audience in person. Blogging is a valuable tool to help you establish your power in the crypto world, get recommended by the crypto influencers and build a strong online presence. It will also allow you to earn valuable backlinks to your website and intensify its search engine rank. Try to publish at least two blogs a week on leading article submission sites such as Medium, Forbes etc. to provide instant exposure to your target audience. But make sure to generate high-quality, relevant and informative content. A well-thought-out marketing strategy can lead your STO project to the pinnacle of success. Following these guidelines will help you to attract the right audience, earn their trust and turn them into investors across the globe and also, mitigate unforeseen risks. If you’re seeking for STO marketing guidance or assistance, approach our mission-driven security token development company. 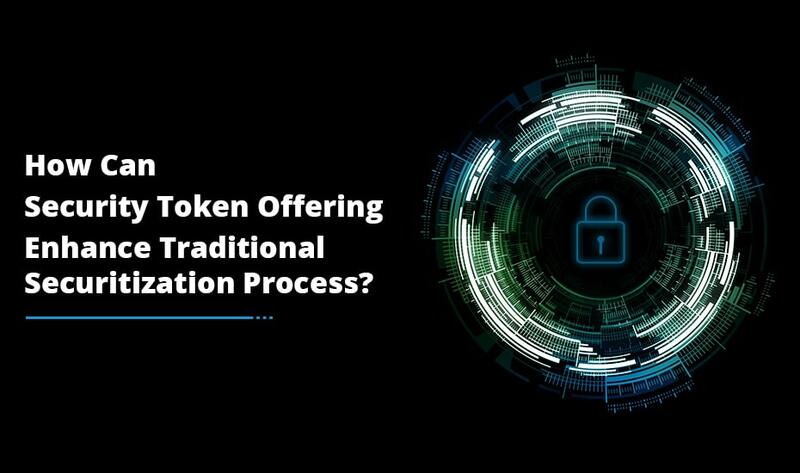 Our network of blockchain experts will leverage their forward-thinking approach to navigate your STO journey right from initiation to the post STO activities.